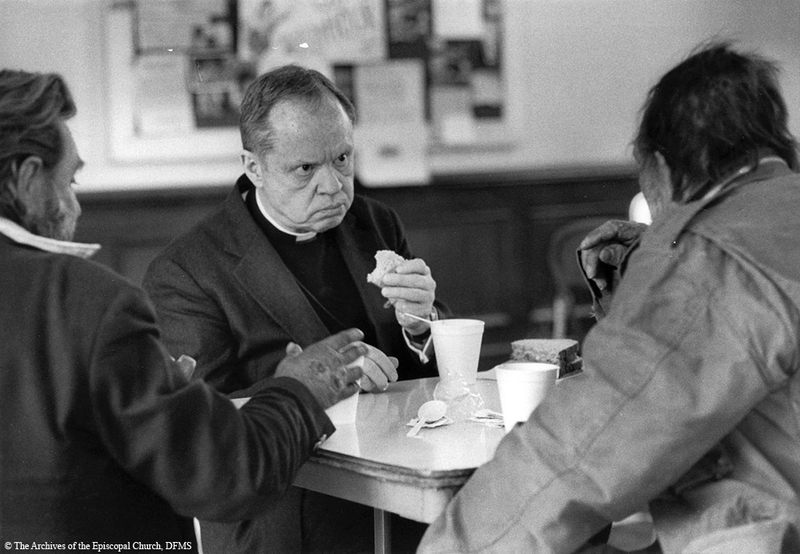 Allin listens intently as he shares a meal at a soup kitchen while in Charleston, SC for an Executive Council meeting in February 1983. 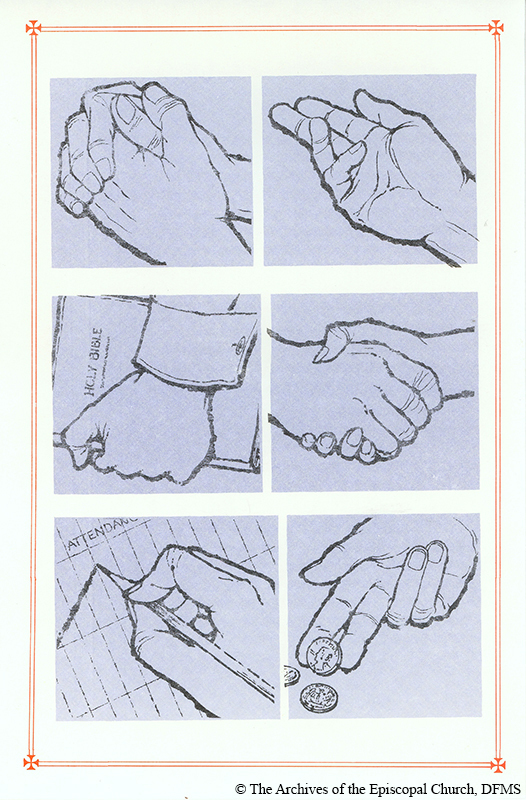 VIM service bulletin depicting six characteristics necessary for “venturing” in the area of church growth, c.1978. The VIM fund-raising approach raised money and enthusiasm for mission by linking diocesan and local ministry needs with the national campaign. A fund-raising firm guided the approach with marketing materials, but dioceses had considerable freedom to tailor the campaign and giving opportunities to match local interests. VIM officials found that most dioceses’ initiatives fell into one of several categories: special ministries, community-based ministry for marginalized populations around social concerns (e.g. poverty, housing, etc. ), education, lay and ordained ministry development, urban and rural work, health services, and community development. These were new areas of ministry – launching the Church into areas that were not covered adequately by governmental programs, which had in previous decades unmoored the Church from its traditional mission work in city mission, child welfare, and hospital care. 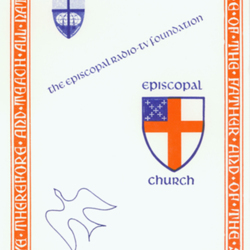 VIM funds were also used in the service of the Church’s minority and marginalized populations such as the recruitment of black clergy, training in Hispanic ministries, and expansion and training for the Episcopal Conference for the Deaf. In addition to these domestic projects were many overseas mission endeavors such as literacy in Costa Rica, a new wing at St. Luke’s Hospital in Tokyo, and projects in Tanzania and Uganda. No other mission program before VIM had ever dreamed of extending the Episcopal Church’s reach beyond its own institutional boundaries. It was a stretch that dramatically altered the scope and direction of the Church’s domestic mission. 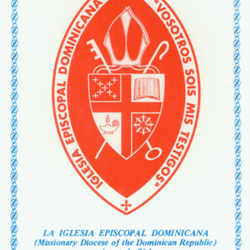 VIM funds being raised for parochial education in the Dominican Republic. Episcopal Radio-TV Foundation requests VIM contributions to “go and teach all nations” through radio and television programs. 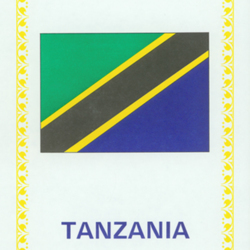 A VIM project for training and educating clergy in Tanzania. 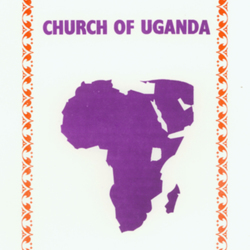 A VIM program for rebuilding churches, Diocesan offices and village homes in Uganda.